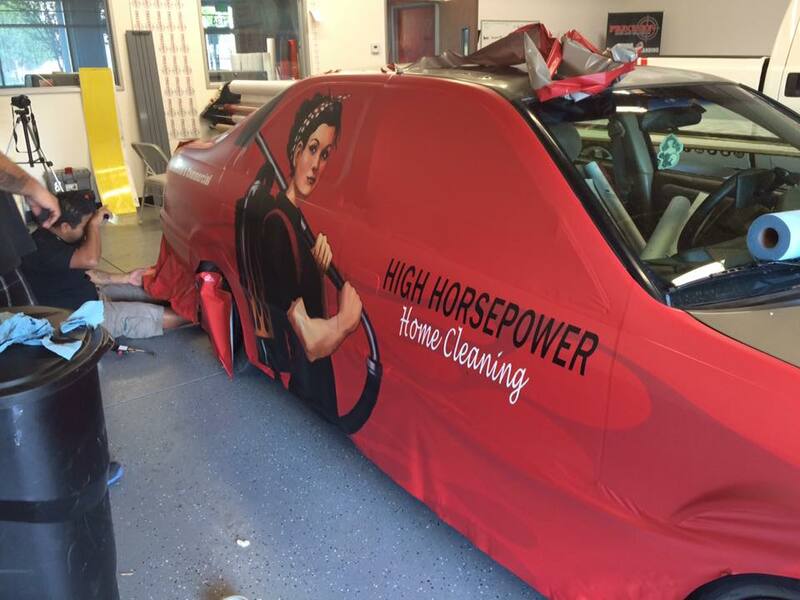 Is a Vehicle Fleet Wrap Right for your Business? As previously discussed in our articles, a vehicle wrap is a great way to get out the message about your business in the Riverside, CA. area; however, wrapping the entire fleet of vehicles takes on a level of cost vs. return that should be closely considered. If your company will not directly benefit from having multiple vehicles branding your image, such as a wholesale only business, then simply identifying the vehicles with less coverage graphics or magnets might be a better way to go. If your business relies on visible name branding, then the obvious choice is to put more vehicles on the streets for name recognition and exposure. Having a fleet of vehicles wrapped will naturally increase the visibility of your brand however, it’s important to know that this visibility will include responsibility. Have you ever seen those “how’s my driving” stickers?… Now imagine having a vehicle that’s completely wrapped with your business name, graphics, phone number and additional contact information labeled all over it! If you have an irresponsible driver behind the wheel of your fleet wrapped vehicle the attention that it will draw will naturally be negative. At Precision Sign and Graphics serving the Riverside, CA. area we recommend taking it even to the next level of responsibility by having fleet drivers take CPR, first aid and first response classes; many of which are available for free from local support organizations within the community such as the American Red Cross. For many fleet drivers in the Riverside, CA. area they will spend upwards of 30 hours a week on the roads and are bound to come across accidents… Being prepared is just another way of adding responsibility to your visibility. In a perfect world your fleet purchasing manager would have the budget to simply go out and buy vehicles that are exactly the same year, make and model… but this is rarely the case. 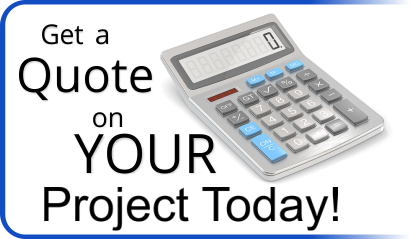 When making decisions as to what vehicles to purchase be sure to consider the coverage area of a vehicle wrap as one of the factors, not to mention price. For example: wrapping a full size van with no windows in the rear is going to be less expensive than wrapping a vehicle with windows or a lot of contours. Multiple designs would also need to be created by Precision Sign and Graphics for different vehicles. As metro trends rise and smaller vehicles are used for economy so rises the costs of labor as many of these vehicles have radical body lines that complicate the wrap. Here’s a dual consideration that many overlook when considering vehicle fleet wraps: resale value. Fleet vehicles that are doing full coverage wraps are less likely to show signs of wear on the body of the vehicle, decreased scratches and practically no visible signs of sun fading (unlike standard vehicle graphic stickers) are perks as well. In the event that you decide to sell your company, fleet vehicles become part of your asset list. 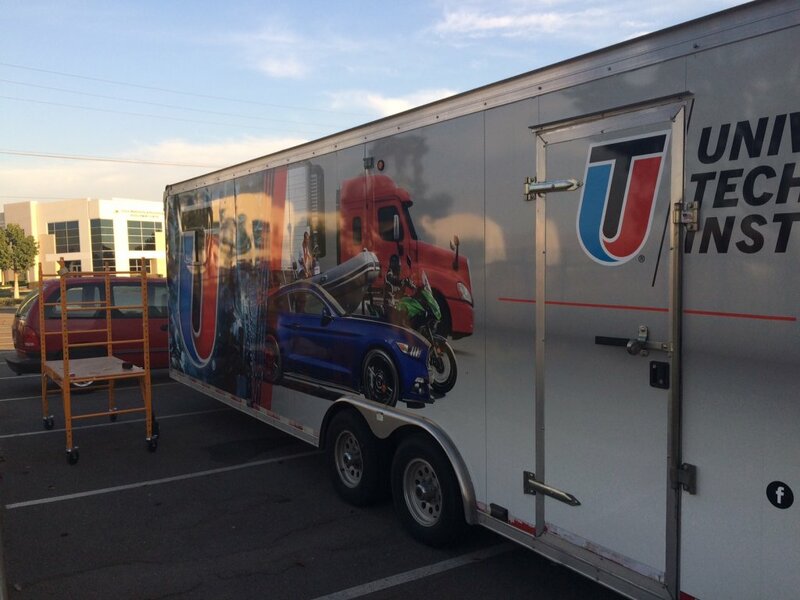 Professionally wrapped fleet vehicles utilizing quality materials and eye-catching graphics that have been branded to your company, can significantly increase the overall selling value of your company. Precision Sign and Graphics serving the Riverside, CA. 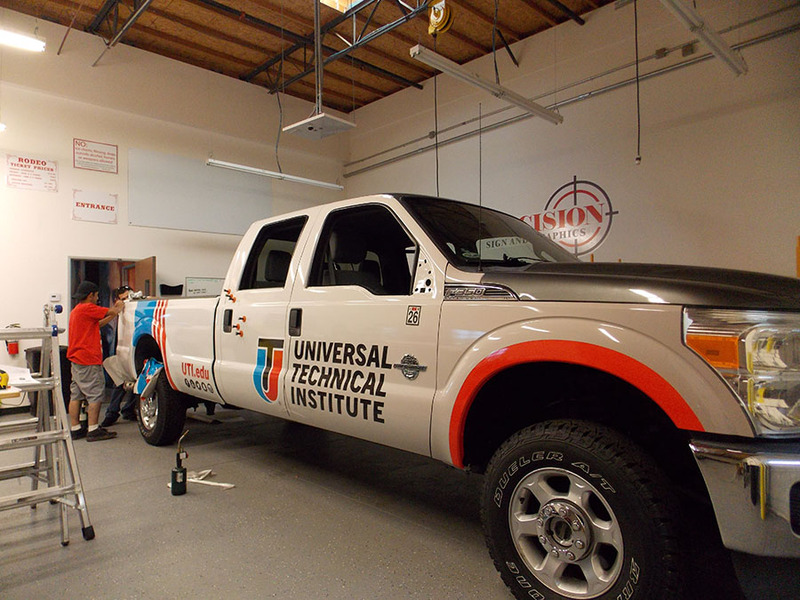 area specializes in vehicle fleet wraps utilizing the highest quality materials with an eye towards branding. We understand the challenges small business owners can face when choosing to include vehicle fleet wraps to their advertising budget and will work to find you the best cost solution. The adage that “you get what you pay for” really does ring true when dealing with fleet vehicle wraps. Many sign companies will use poor quality materials and shortcuts that may look great on the bottom line, but will show signs of sun fading and will need to be replaced in less than two years. Materials that we utilize at Precision Sign and Graphics balances durability and quality with a reasonable, competitive quote. 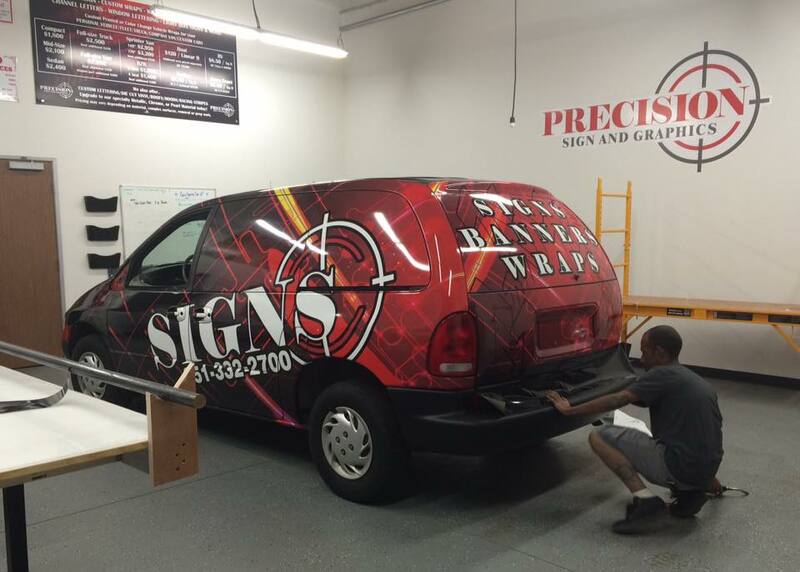 Be sure to contact us to get your vehicle fleet wrap quote started today!